Disclosure: We received a picnic basket as a thank you for sharing our honest opinion. 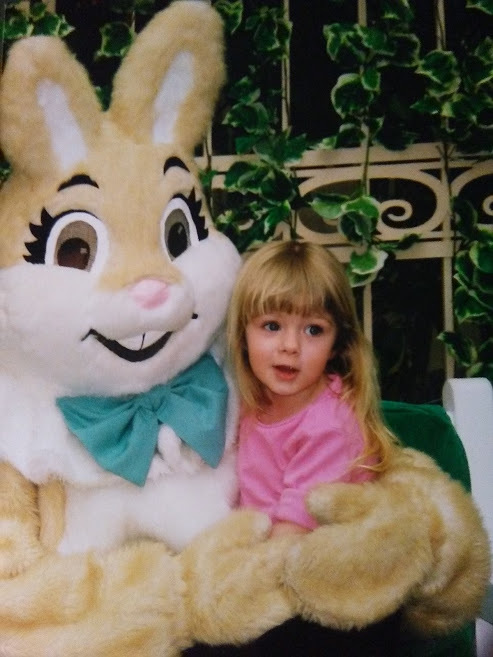 Easter is right around the corner, and if your family is anything like mine, you have lots of traditions. One of the things I always looked forward to as a kid was going with Grandma to get the goodies to put our Easter baskets together. My brother and I would get to pick out the types of candy we wanted and it was so much fun. We never knew everything that would be included, because Grandma would put it together for us and give it to us on Easter. Since I was never a big chocolate eater, I usually got a jump rope, paddleball, or bottle of bubbles, instead of the big chocolate bunny. We never believed in the Easter Bunny, we understood that Easter was all about the Resurrection of Christ. We did have an Easter egg hunt with my cousins, after the huge meal we would have. Since Easter is about renewal and resurrection, our family would have our yearly family reunion on Easter Sunday. Our routine was going to church, eat with the family, and then the kids would have the egg hunt and play while the adults would sit and catch up on family news and gossip. Those memories are still fresh in my mind, all these years later. Things are a little different now that I am a mom. Most of our family has scattered to other states and the grandmas, great-aunts and older family members have passed. We still view Easter as our time of renewal. We attend church and have a family dinner. Kids get Easter baskets, new outfits, and we have made it a tradition to get photos with the Easter Bunny, even though the kids do not believe in him. 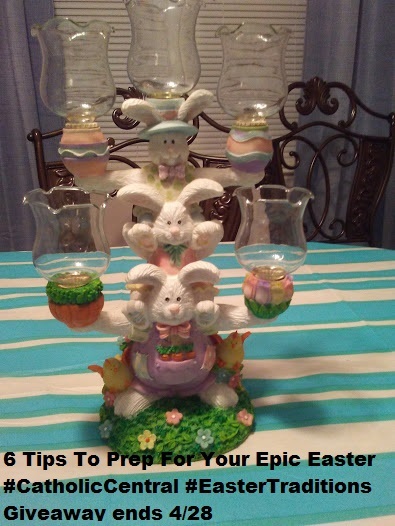 Here are 6 tips to prep for your EPIC EASTER! What did you think? Did any of the tips stand out to you? About CATHOLIC CENTRAL: You have questions about the Catholic faith and what it means to be Catholic. We have answers. Using a team of witty writers, appealing hosts, and even some learned theologians, we’ve created shareable, snackable videos that teach the timeless truths and deep history of the Church with humor and heart. Produced in the Family Theater Productions studios on Sunset Boulevard in Hollywood, CATHOLIC CENTRAL entertains, enlightens and inspires. 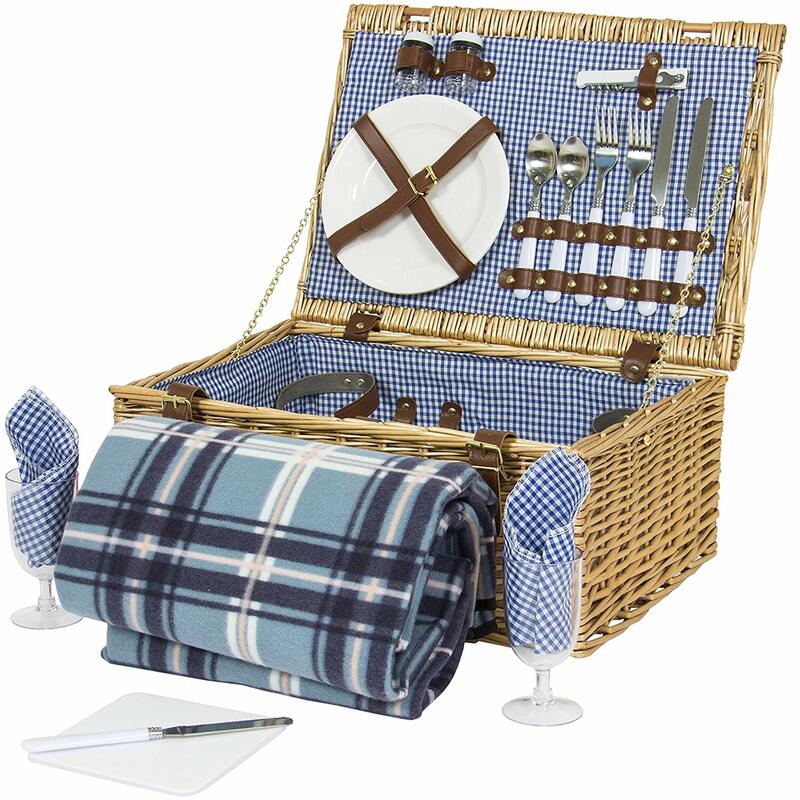 We are giving away a beautiful picnic basket to one of the wonderful Shelly's Bits and Pieces readers! 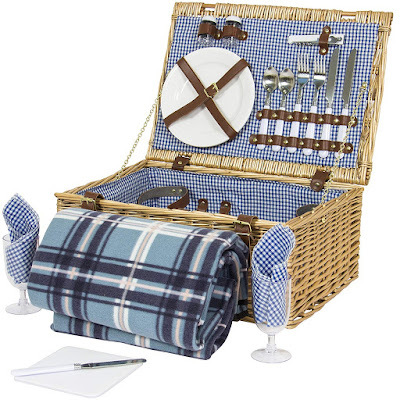 Simply enter on the rafflecopter form below and this picnic basket could be yours! 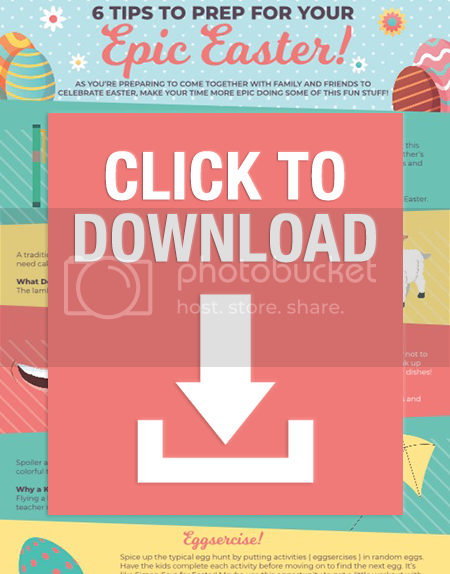 What are some of your Easter traditions? I remember always getting new clothes to go to Sunday mass. My father always gave my Mother and my sisters and me corsages that we pinned to our dresses and wore to Church. We are a Catholic family, strong in our belief. We will do sunrise service and have a very big lunch for all the extended family. I found out about this contest from your newsletter in my Inbox. When the grandkids were younger we always colored eggs and decorated cookies. We always colored Easter eggs. We always have Easter dinner with all the fixins. We usually spend the day together as a family and have a nice Easter dinner together. When our kids were younger my friend and I had a tradition of getting together for the kids to die eggs and for us to bake Easter bread. Now we go to Church, as we do every Sunday, and get together with distant family. We celebrate by doing an Easter egg hunt with the kids and we always have a nice family meal with a cooked ham. 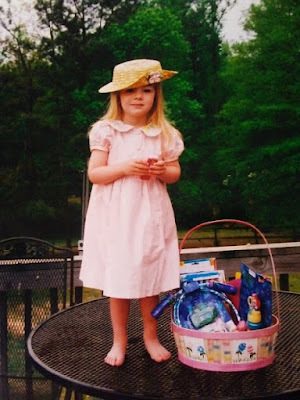 My family used to dye eggs together, not to mention long Southern church services with big hats and lace gloves. Every year we watch The Passion of Christ to remind ourselves about what Easter is truly about. We celebrate Holy Saturday with one family (who brings their food to Church to be blessed and then we eat it)and Easter with another who are out of state. Now that the kids are all grown up and not living at home or even in the same state we do an Easter brunch and then a BBQ. I miss the traditions of easter baskets and egg dyeing but hopefully I will have grandkids in the next few years to start the traditions again. We like to go to dinner at my parents and then have an Easter egg hunt. Usually just like a meal.. nothing special really.